At the start of the New Year people often take time to set themselves new objectives. People who have clear goals tend to be more successful, and those that write down their goals are proven to be more successful at achieving them than those who simply think them through. People also find themselves setting goals and objectives with others. 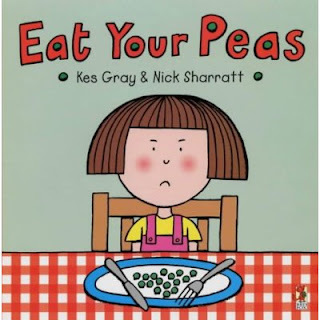 Whilst getting your employees to eat their peas is an unlikely goal setting experience, there is something to learn from this cheerful book about a vegetable challenging toddler. Managers often find themselves ‘agreeing’ goals with people that they simply don’t sign up to and have no hope or expectation of achieving. This is a pointless and demotivating exercise. When working on goal setting with others what we can learn from ‘Eat Your Peas’ is that there’s no point in setting a goal that you wouldn’t agree to in the employees place, and that no amount of bonus incentive will motivate someone to a goal they see no benefit in. If you’d like some help in better understanding and articulating your organisation’s goals and how to bring them to life for individuals contact us.